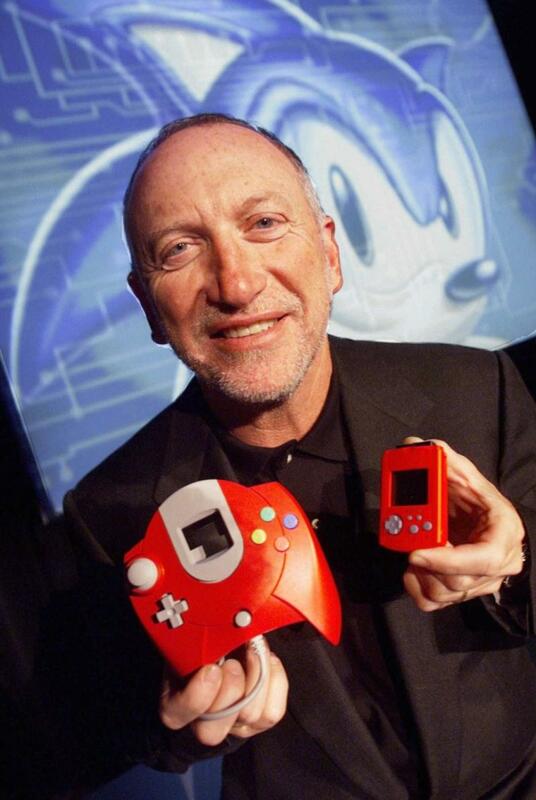 If you’re a ’90s kid, the launches of the Sony PlayStation and SEGA Dreamcast in the middle and latter part of the decade were probably a big part of your childhood, but you might not know an executive named Bernie Stolar was responsible for a big part of the launches of both consoles. Following the departure of Tom Kalinske from SEGA of America, SEGA of Japan’s Hayao Nakayama offered the position to then Executive Vice President of Sony Computer Entertainment America Bernie Stolar. During Stolar’s tenure at Sony, he helped discover and launch Crash Bandicoot, Ridge Racer, Battle Arena Toshinden, and Oddworld, among others. 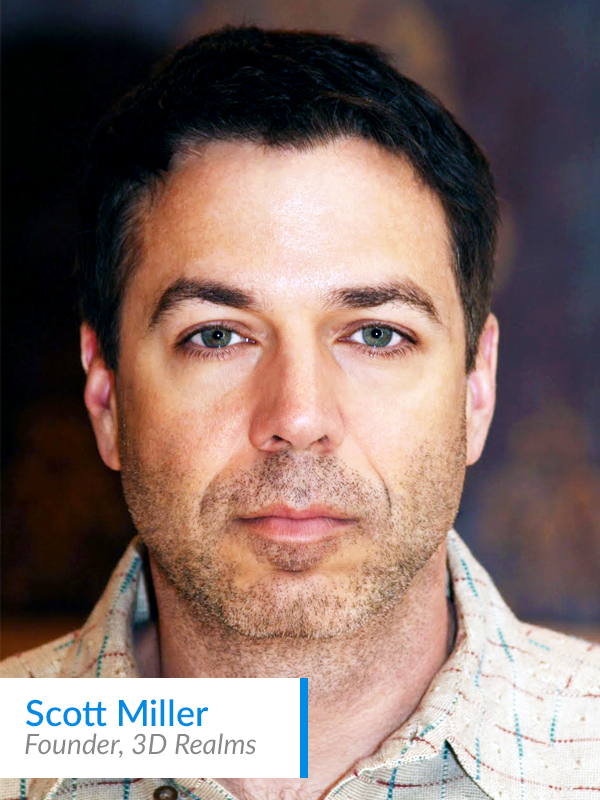 With SEGA, Stolar played a prominent role in steering the Dreamcast to the most successful launch in console history, at the time, and helped establish Visual Concepts as a major player in the sports video game landscape with the 2K series. Despite being in the video game industry for more than 30 years, Stolar doesn’t seem to be stopping anytime soon as we’ve learned he’s joined forces with Scott Miller of 3D Realms and the Jordan Freeman Group to develop an upcoming “action-adventure stealth espionage” game called Shadow Stalkers that is planned for release on the PlayStation 4, PC, Mac and Linux in 2018. Stolar actually partnered with Jordan Freeman in 2014 to launch the ZOOM Platform, a game re-mastering firm and digital distribution portal for PC games, where he has since become the company’s executive chairman. The collaboration between Stolar, Miller, and 3D Realms was curated by Freeman, who is both the founder of Jordan Freeman Group and ZOOM Platform. Miller, whose credits include Duke Nukem, Max Payne, Prey, Rad Rodgers, and Wolfenstein 3D, and his team at 3D Realms will be at the helm of the project. “It is with great pleasure that we announce Shadow Stalkers. We are ecstatic to be collaborating on the project with legendary 3D Realms. As an independent company, 3D Realms’ stellar track record of successful original intellectual properties speaks for itself. From Max Payne to Prey to Duke Nukem, their success is unparalleled. We are also excited to announce that we have been in extended discussions with Xsolla Capital to launch the project. After a little bit of sleuthing, it looks like some of the “talent” Freeman was referring to includes stars like Pierce Brosnan. We found the following record listed in the US Copyright.Gov database belonging to the Jordan Freeman Group: Pierce Brosnan – Shadow Stalker – Video Game. 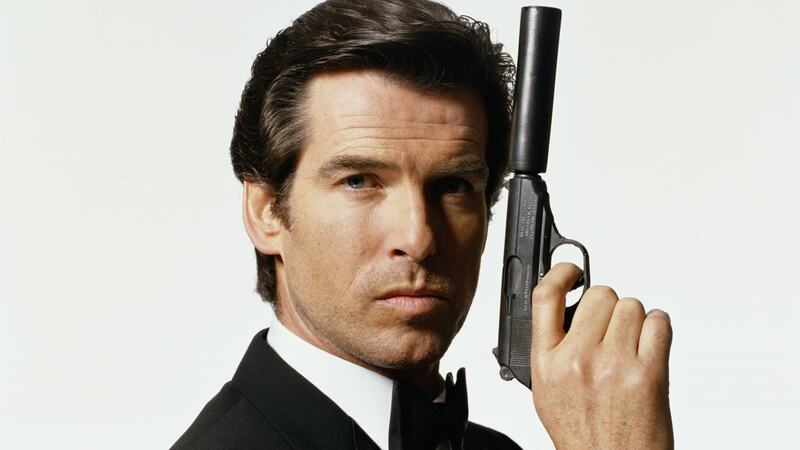 Considering that GoldenEye 007 is celebrating its 20th anniversary in August, it would be fitting (and frankly quite exciting) to see Brosnan involved in another stealth/shooter game. You can check out the full statement at either of these two links: ZOOM Platform’s News Feed and Lightning Releases. Shadow Stalkers sounds like an interesting undertaking, and it’ll be interesting to see how Stolar and Miller’s collaboration pays off. We’ll be sure to keep you updated as we learn more about the game.